If your invitation to the Vanity Fair Oscar Party somehow got lost in the mail, you can still get all the ballgowns, ballots and bingo of this Sunday night’s 88th Academy Awards at a local San Francisco Oscars viewing party. The Academy Awards ceremony officially begins at 5:30 p.m. PST Sunday, but some of this year’s nominees for best Oscar watching party in San Francisco begin a little earlier so you can razz the red carpet arrival broadcast, hashtag #SoWhite references and compare last-minute predictions with your gussied-up friends. The glitziest, glammiest and for-a-really-good-cause Oscars party north of Beverly Hills is the annual Academy Awards Night Charity Gala hosted by the Academy of Friends. This is your most opulent Oscars option, but you can be sure that 100% of your ticket price will directly benefit Project Open Hand, Maitri and several HIV/AIDS charities and nonprofits. Hecklers, razzers and lovable haters always congregate at the Roxie for the annual Up The Awards Benefit Bash, a bring-your-own-carry-out-food Oscars watching party that — hey-o! — now serves beer. You don’t even have to sit through the commercials, because the Roxie plays their “latest discoveries of curious and never-less-than hilarious cinematic detritus during the breaks”. 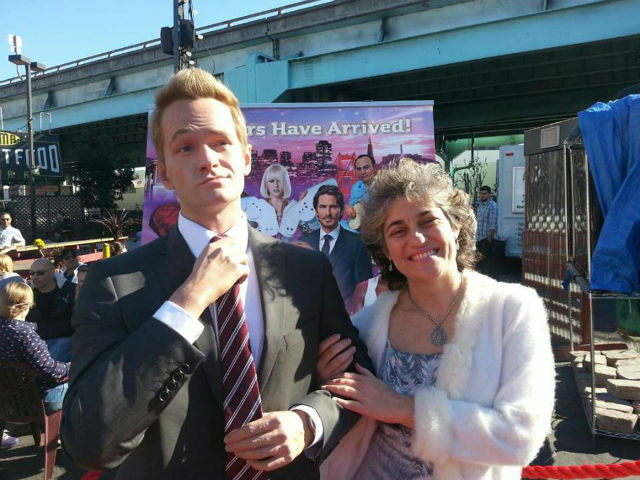 Yes, that is Neil Patrick Harris — in wax statue form, on loan from Madam Tussauds — at last year’s FunCheap SF Oscars Viewing Party. “Neil” will not be on hand this year at this SoMa StrEat Food Park party, but they will have giant screens, betting pools, bingo, free popcorn, all-you-can-drink champagne specials and a line-up of your very favorite food trucks. The Knockout knocks out another annual Oscars party with Hollywood-themed drinks, fresh-popped popcorn, prizes for the best dressed and the Knockout Oscar Ballot Challenge. 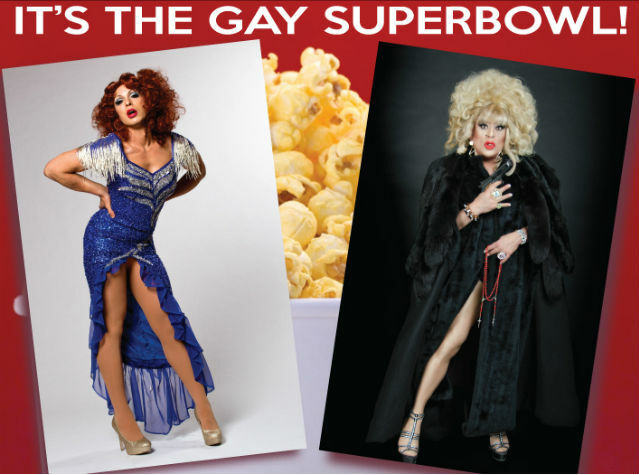 Celebrate “the gay Super Bowl” at the Oasis Red Carpet Party with co-hostesses Heklina and D’Arcy Drollinger, hors d'ouevres, champagne and the Oscars proceedings played on a “semi-jumbo mega-screen”. 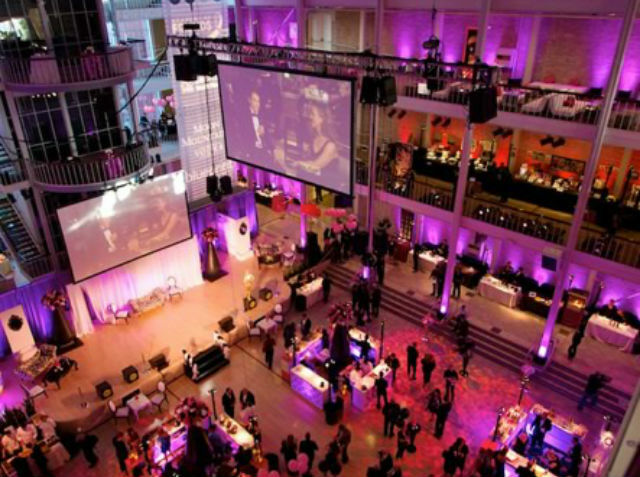 Watch the Academy Awards on the silver screen at the Balboa’s beloved annual Oscars party, this year hosted by Reed Kirk-Rahlmann, Joshua Brody, and Merle and Amy Kessler. The rumors are true. Dunkin' Donuts is opening 1,000 California donut shops, and they are about to begin construction on one in Walnut Creek. OMG. We always want what we can't have.